Veronica Lake-like waves were everywhere last award season. Deep side parts, graduated waves, and softly curled ends popped up on everyone from Diane Kruger to Jennifer Lopez, making it the most literal trend revival of the year. In 2014, however, stars like Khloe Kardashian and Margot Robbie are sporting more modern versions, messing things up (in a good way) with rougher texture, bigger waves, and more grit than shine. 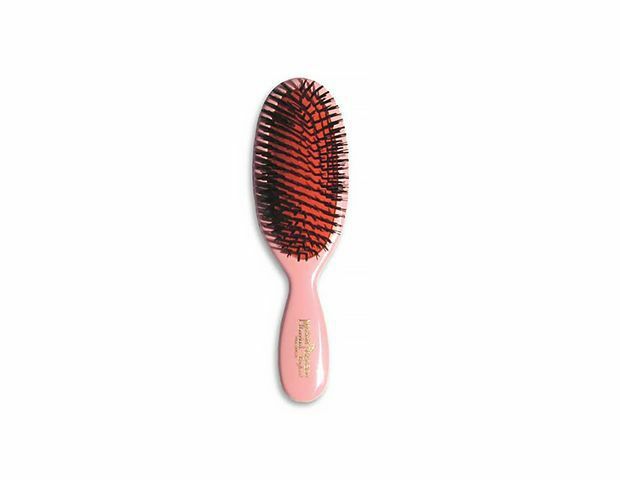 We asked celebrity hairstylist Jen Atkin, who works with everyone from the Kardashians to Katy Perry, to tell us the trick to turning Veronica Lake hair into a fresh look. "The classic 1940's wave is such a great way to add a little glam to a look; it’s important to start with a solid foundation. 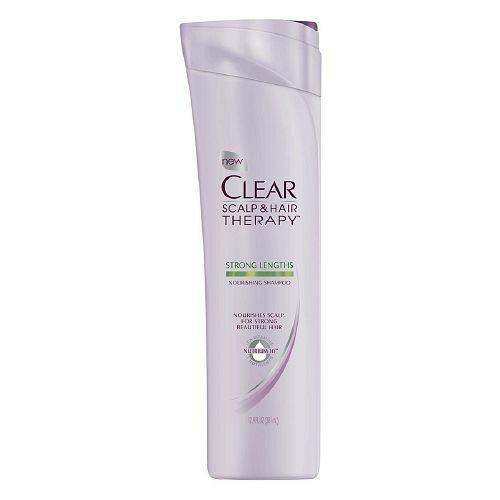 I love Clear Scalp and Hair Therapy's new Strong Lengths Shampoo ($5) and Conditioner ($5),” Atkin, the brand’s spokesperson, says. 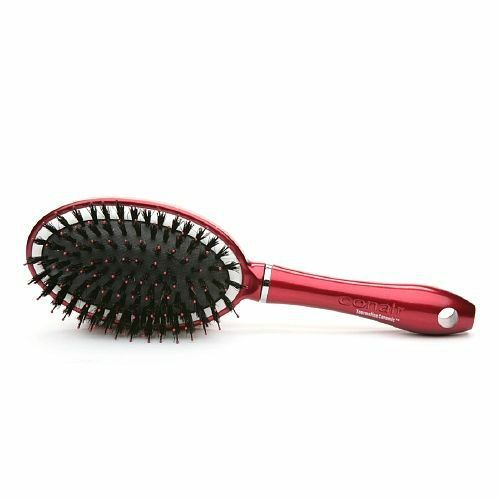 Use a flat brush, like Conair’s Tourmaline Ceramic Brush ($10) or a classic Mason Pearson ($91), to blow out your clean locks. Khloe Kardashian making a press appearance in Dubai. 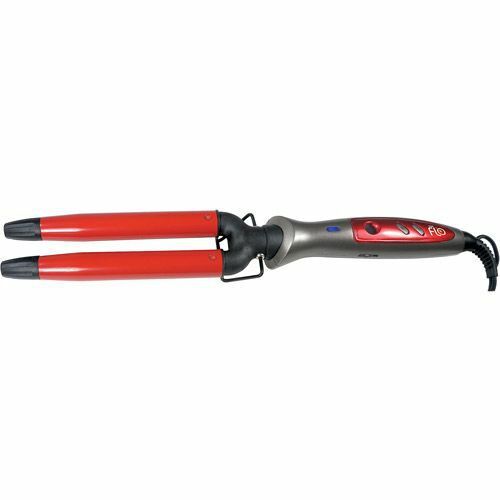 Set your part after your hair is completely dry and use a double-barrelled curling iron, wrapping hair around the barrel in a figure-eight. 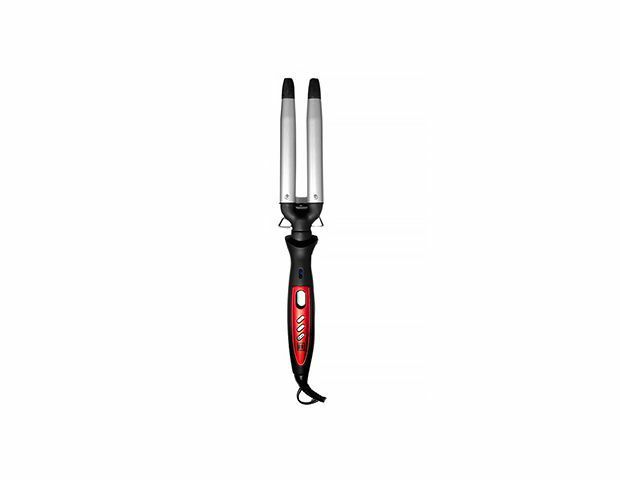 Atkin likes Rsession Tools Nalu Waver ($179) or try Lava’s Dual Barrel Styling System ($35). Russian editor and street style star Miroslava Duma at Paris Fashion Week. 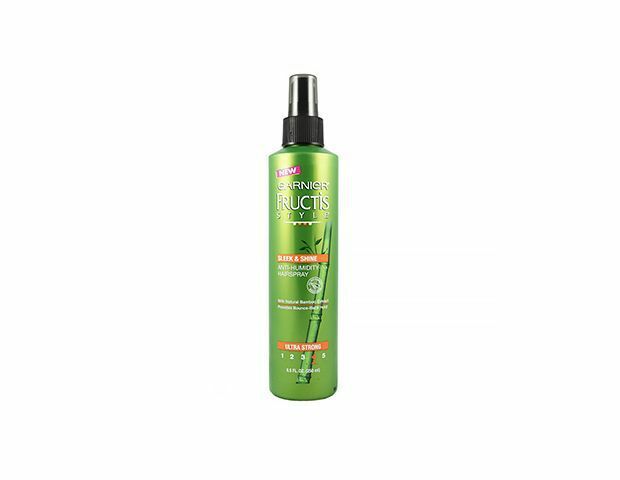 If you want to go with a classic look, brush out the curls and smooth with a styling crème or wax over the lengths before setting with a shine hairspray, like Garnier Fructis Sleek and Shine Hairspray ($6). The Blonde Salad blogger, Chiara Ferragni, in Milan. But if you’re going for something more au courant, don’t brush! 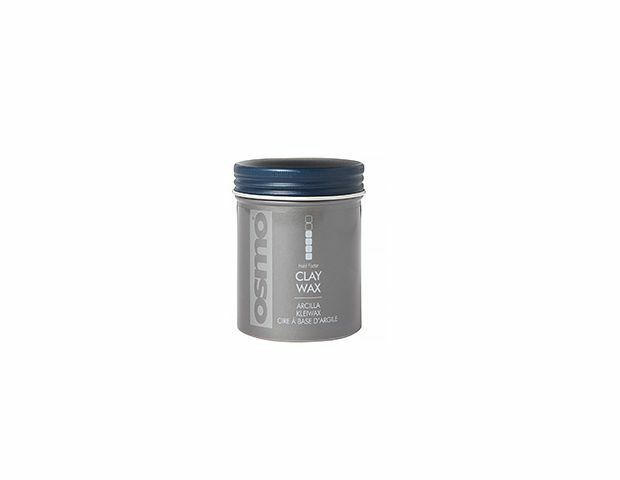 “Rub a dime-sized amount of Osmo Clay Wax ($20) in between your hands and rake through waves using your fingers,” Atkin says. 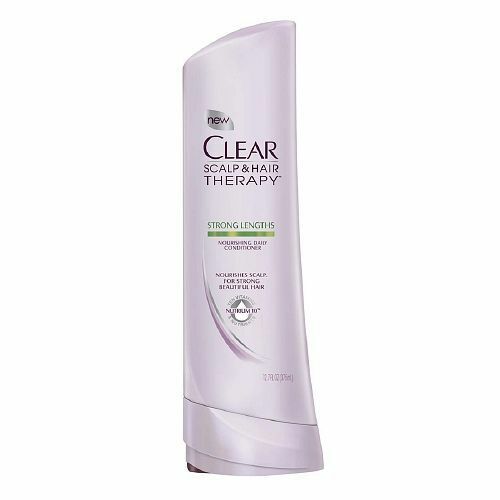 Then spray your favorite dry shampoo all over your hair, from roots to ends, to score that gritty, second-day texture. Erin Wasson at the Mara Hoffman runway show in New York.